Now I’m even more hungry. 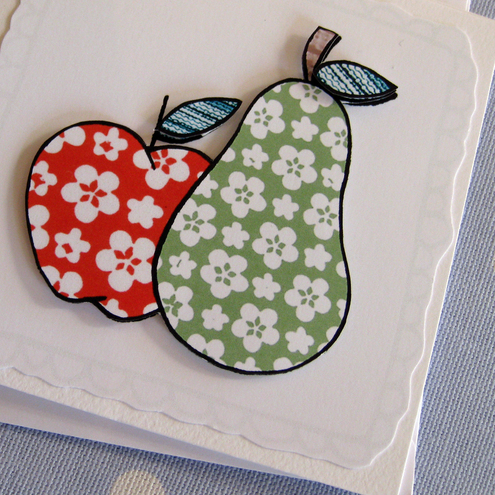 This entry was posted in art, craft, design, folksy, handmade, illustration, stationery, textiles. Bookmark the permalink. Thanks so much for featuring my Eat Me cupcake toppers!